Your invitations set the tone and style of your wedding for your guests, and they’re an important part of wedding-planning. However, some invitations can get very pricey, especially when you include printing costs and postage on top of the actual invitations! 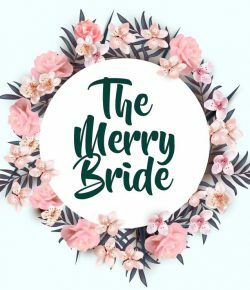 Etsy.com is a great source for wedding invitations, and they have something to suit most budgets. Here are some of my favourites from Etsy right now. Many of them come in different colour options too. Don’t forget you can click on the thumbnail pics to bring up the large images.